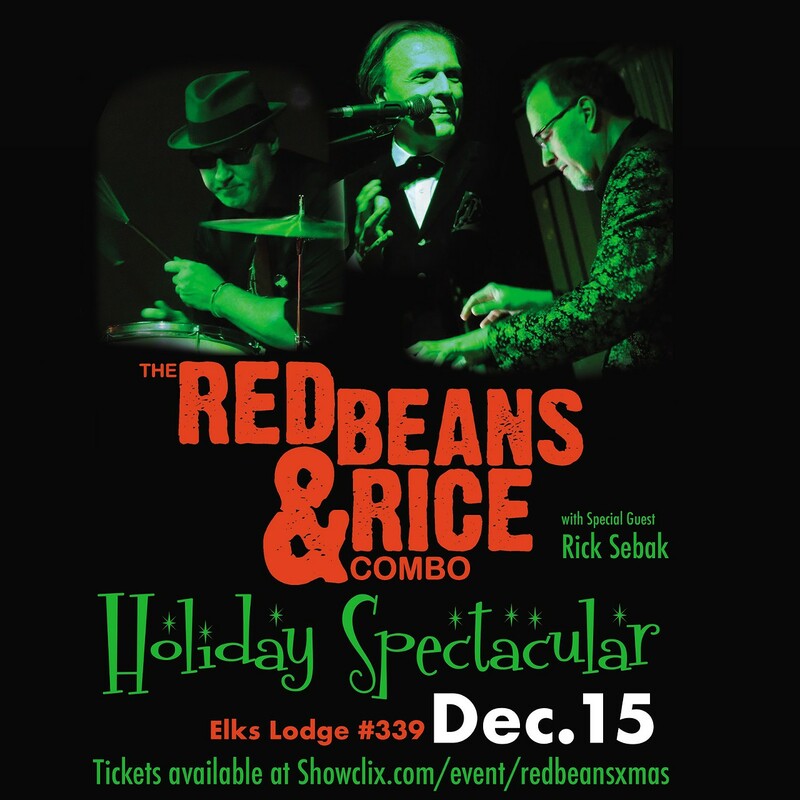 The Red Beans & Rice Combo returns to the Allegheny Elks Lodge for our 2018 Holiday Spectacular. Once again, we'll be joined by our friend Rick Sebak, who will perform a dramatic recitation of "A Visit from Saint Nicholas," and throw in some other seasonal surprises. 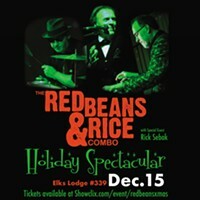 We'll play our favorite holiday numbers, along with our usual selection of rockin' rhythm & jazz. Bring along a plate or two of cookies for a traditional Pittsburgh cookie table. The Elks Lodge features a full bar, which will be open for this event. $12.50 Advance tickets, $15 at the door.